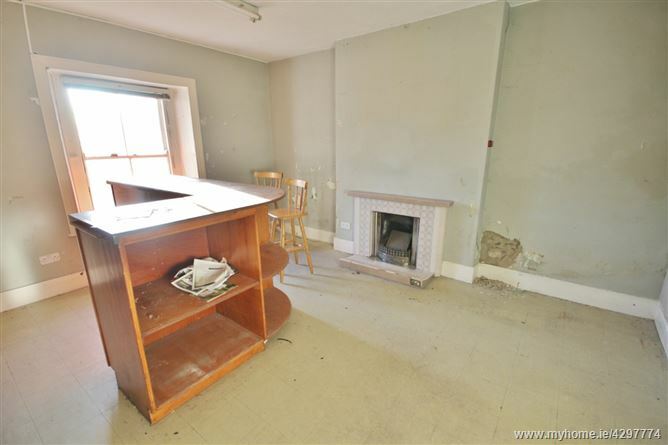 Two storey period residence dating back to the late 1880’s. 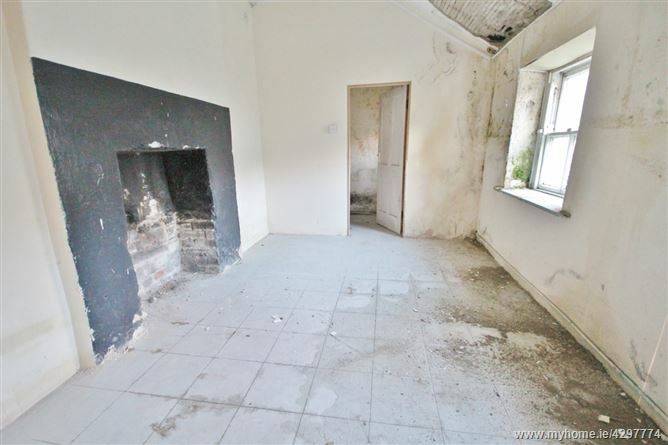 This property is steeped in history and was formerly a RIC Barracks. It still has the cell intact complete with narrow cell window! All rooms come complete with their own period fireplace and the ceilings are all higher than average creating a lovely sense of days gone by. Currently extending to c. 130 sq. mts/ 1399 sq. 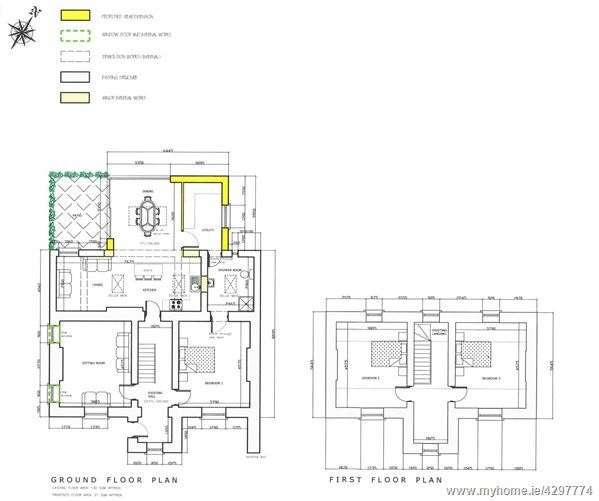 ft., it now has planning permission for an extension to the rear and some alterations to the original building which will bring it to a total floor area of c. 150 sq. mts/ 1614 sq. ft. and right back to modern day while still retaining its sense of history. 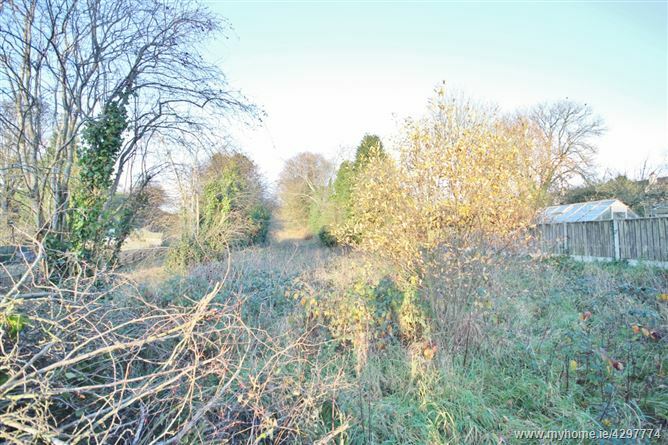 The property stands on a large site of 0.5 acre and there is ample off street parking to the front. 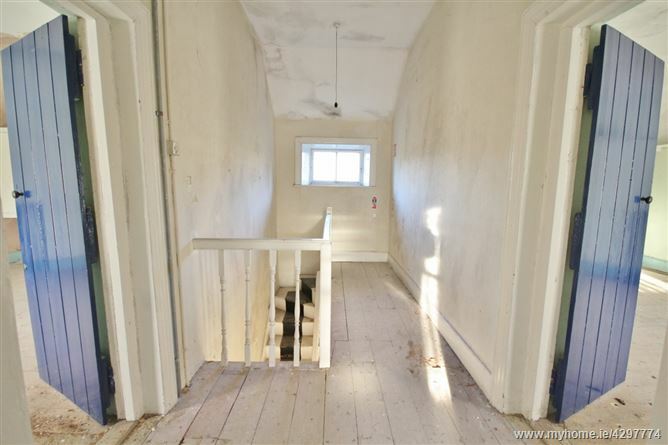 This is a most unique property. Early viewing recommended. Change of use from Garda Síochána station to residential use and permission for the construction of a single storey rear extension to existing single storey rear element of existing detached two storey house, internal modifications, installation of 2 new windows to the west side elevation at ground floor level and all associated site works. The building is a protected structure under the Kildare County Development Plan 2017-2023 (Ref: B29-43). 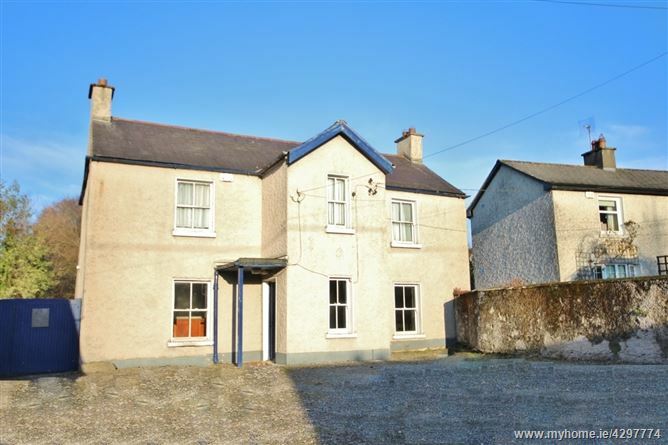 Located on Barrack Street in the quaint and picturesque village of Ballymore Eustace. Ballymore Eustace is a very attractive and welcoming village nestled on the banks of the River Liffey, close to the Wicklow border. Local amenities include Russborough House, Blessington Sailing Club, Golden Falls Lake, Poulaphouca, with horse racing at Punchestown, Naas and The Curragh Race Courses close by. Ballymore Eustace is located just off the N81, Naas: c. 9km. Blessington: c. 6.4km. Just a 25 minute drive from the M50 Motorway on the main 65 Dublin bus route. Entrance Porch: 1.38m x 1.78m. 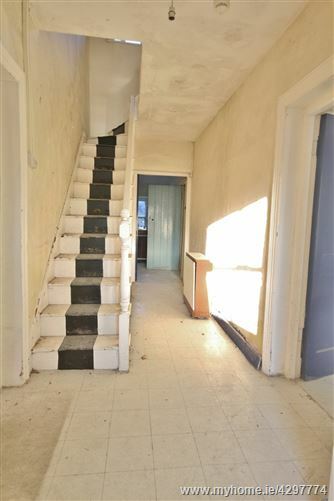 Entrance Hall: 4.58m x 1.82m. Reception Room: 4.58m x 3.80m. With tiled fireplace. Bedroom 1: 4.58m x 3.79m. With tiled fireplace. Kitchen: 2.90m x 4.45m. 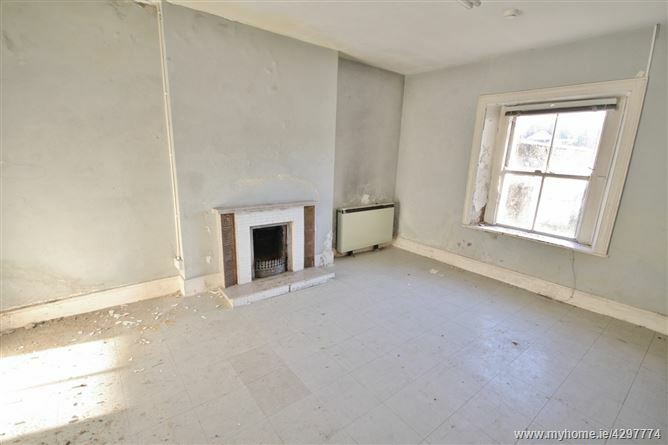 With open fireplace. Rear Lobby: 3.14m x 0.98m. With door to rear yard. Pantry/ Cell: 2.79m x 2.46m. Landing: 4.62m x 1.82m. With wooden floor. Bedroom 2: 4.59m x 3.80m. 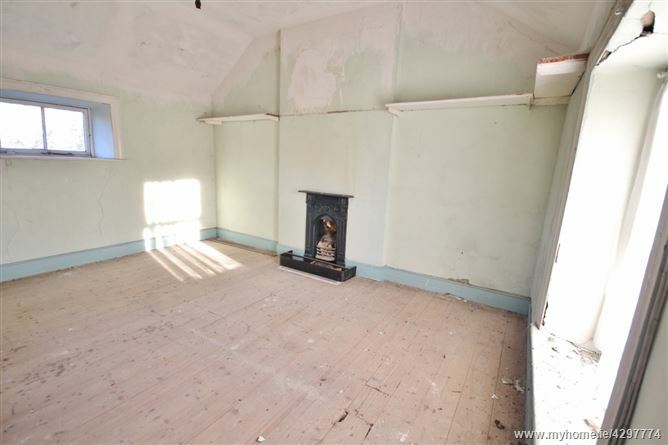 With original wooden floor, cast iron fireplace, dual aspect windows and attic access. Bedroom 3: 4.59m x 3.80m. 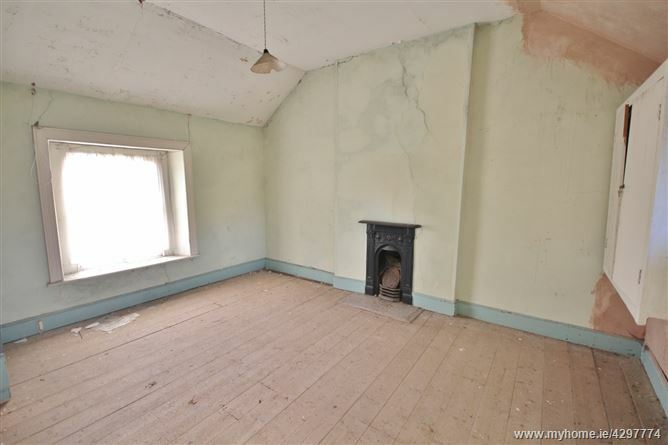 With original wooden floor, cast iron fireplace and dual aspect windows. Store Room: 1.82m x 1.40m. With original wooden floor. 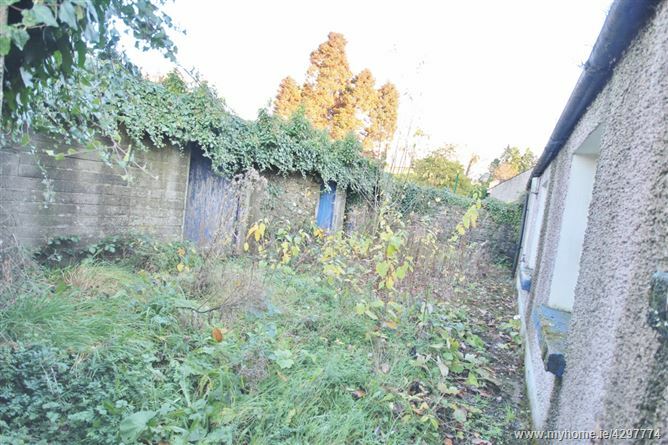 •	Large Side Entrance c. 2.1 m.
•	Large shed to rear divided into three. •	Mains Water and Sewage.